As part of Flashback Week, encouraging you to write flashbacks about the early life of your own characters, here are some films which also include character flashbacks. 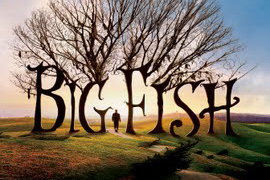 A son tries to learn more about his dying father, who is renowned for telling ridiculous stories which are always blown out of proportion. The flashbacks show his father’s early life and how he met his wife. Details in each flashback are exaggerated, due to the father’s ability to embellish his stories. Flashbacks show Mafia chief Michael Corleone’s father Vito, showing how he came from Sicily in his youth in the early 1900’s to the founding of the Corleone family in New York in 1925. These flashbacks are more substantial than most, and take up almost half of the film. 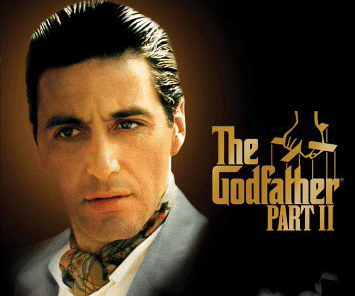 The flashbacks of Vito Corleone are an interesting parallel to his son Michael Corleone in the 1950’s who is trying to expand the family business into Las Vegas, Hollywood and Cuba. 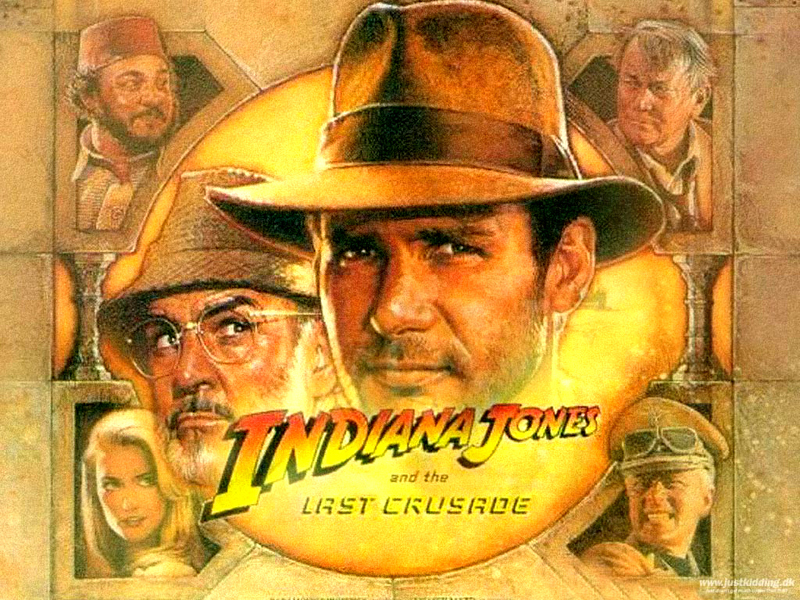 At the very beginning of the film we see a flashback into Indy’s past. It’s 1912 and Indy is a young boyscout who takes an artefact from a party of mercenaries and escapes on horseback. He boards a circus train to escape them, and crawls through a carriage full of snakes, explaining his fear of snakes. He finds a whip, which has later become his trademark weapon, and uses this for the first time. After the chase, Indy is forced to give up the artefact to the mercenaries, one of which is dressed exactly like Indy in the future. He gives Indy his hat, which seems to give Indy the inspiration to dress like him in the future. This flashback explains a lot about the main character, showing where he got his fear, his weapon, and his dress sense. It also does the job of introducing his father, who we find out after the flashback has gone missing. 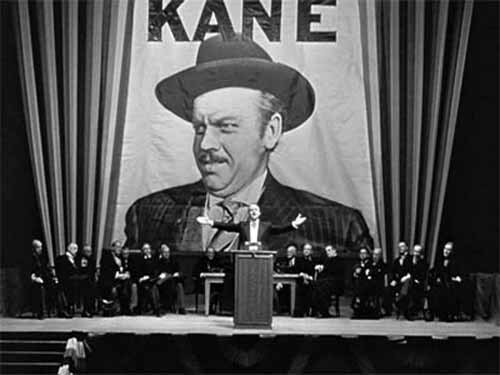 Right at the start of the film, we see the main character Charles Foster Kane die in his grand mansion, and then get a quick biography of his life. Some journalists then try to find out more information about the man. The majority of the film is then built up of interviews with people who knew Kane, and each interview has a flashback to a moment in Kanes life. Through these flashbacks we build up a biography of the man. The main character Jamal Malik is being interrogated about how he knew all the answers on the TV gameshow “Who wants to be a millionaire”. He’s suspected of cheating, but when asked how he knew the answer to each question, Jamil tells the story (via flashback) to a time of his life where he learned the answer to the question. 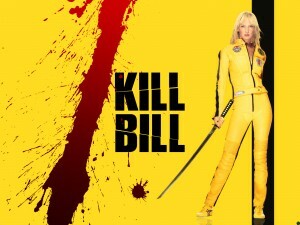 Like many of Tarantinos films, Kill Bill swaps around to different time periods of the main character’s life. It’s hard to classify these as flashbacks or if it’s just the film jumbled up and played in the incorrect order. We do get a great flashback showing the early life of Tokyo mafia boss O’Ren-Ishii, which is shown in manga-style animation, which shows how she witnessed the grizzly murder of her parents, and how she became a deadly assassin. 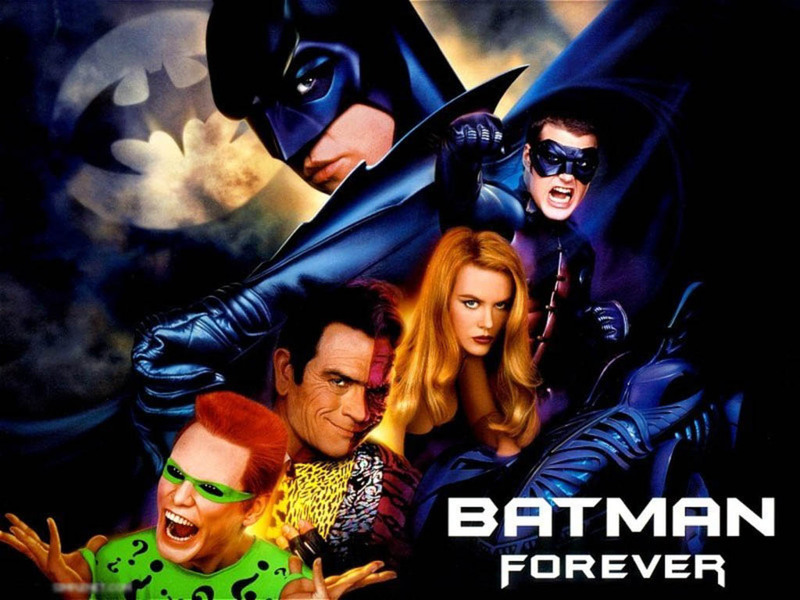 Bruce Wayne is haunted by memories of his parent’s death when he was a child and begins to remember details that he didn’t before. He has a flashback where he remembers falling into a pit, where he saw the image of a large flying bat, which he took as his own emblem. You could follow these examples when thinking about writing your own flashbacks in your own roleplaying game. Should your character’s “thing” be unique? Help! I don’t know what to post!